Dedicated Florists – We share the same passion and care towards each selection of flowers. Creative and Unique Arrangements – Our arrangements are designed and put together in creative ways to finish with a unique end product. Special Requests – We can tailor the selection to how you want, with certain themes or added names, etc. Fresh Flowers – Each selection will only contain the freshest flowers so the arrangement can last for as long as possible. Speed and Efficiency – The service will be quick and efficient so, if you are in a hurry, we can accommodate. Whatever your need may be for a range of flowers, we will assist you on finding something which will accommodate your needs and more. Bedford Village Flower Shoppe is the most exclusive flower shop in Pound Ridge, NY. Flowers are our passion. Even if you are unsure what you are looking for, we can offer great and suitable selections to ensure you receive the best possible reaction when you give the flowers. We are extremely passionate about flower arrangements; it is an art to be admired and nothing less than perfect will leave through our door. We truly understand the importance of delivering the perfect flowers for each occasion. 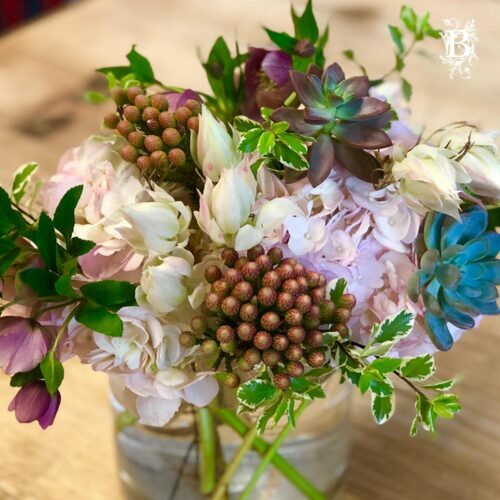 Simply having a pretty flower selection is not enough; they must be fresh, relevant to the occasion and arranged in a beautiful and complimenting manner. 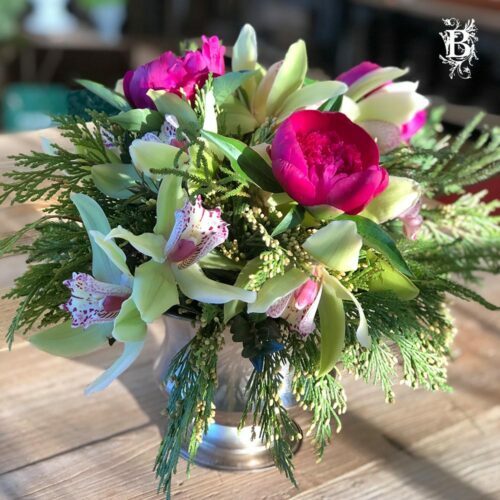 What sets us apart from any other flower shop in Pound Ridge, NY, is the care and thought we put into each and every arrangement, as we love what we do and want our customers to share this same level of passion we have. Funerals – Dealing with loss is always tough, but flowers can make the burden less for people to bear.